Located just minutes from Ballantyne. My practice is located in a private office with state-of-the-art equipment. I am a graduate of the New York State certified Berkowits School Of Electrolysis. 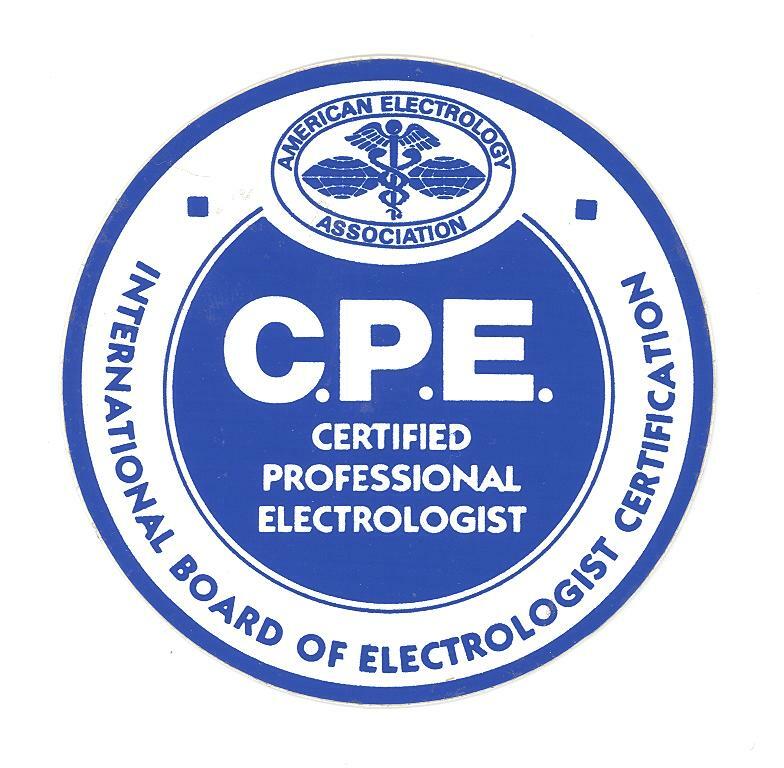 I am state licensed in North Carolina and I am a Certified Professional Electrologist. Patient comfort, safety and satisfaction are my prime concerns. I use disposable probes and all equipment exceeds government regulations for sterilization. 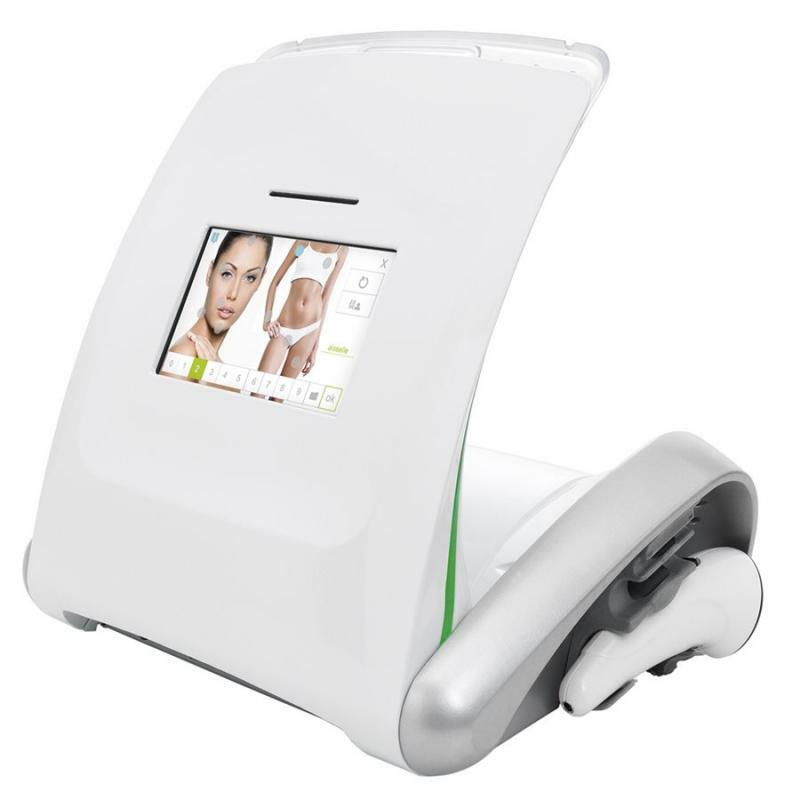 Thermolysis, Galvanic and Blend modalities are available based on client need and preference. 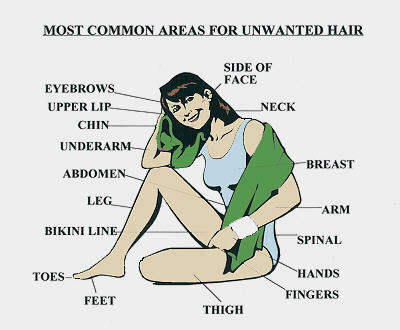 Permanent hair removal for women, men and teens. "No case considered too difficult." Please call for treatment rates. 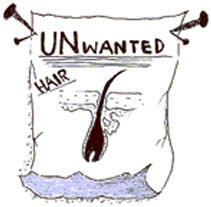 Electrolysis is the only method approved by the FDA for Permanent Hair Removal. Copyright 2016 choiceelectrolysis.com. All rights reserved.